You may have started a small business in your own home or garage, and it’s took off faster than you expected, so that your current premises are no longer sufficient. 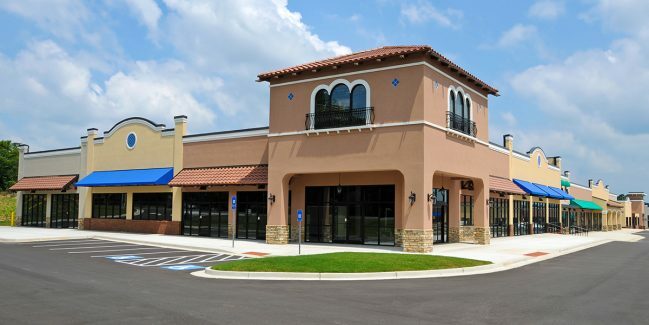 As a result, you have arrived at that point when it is time to look into finding commercial property that is fit for the purpose of your business. Unfortunately, commercial real estate, as you will soon find out, is expensive, whether you want to buy or lease. Not just that, there are also intricate complexities involved in actually finding a property. When you start your search for commercial properties, possibly through a Google internet search, you will quickly see that things aren’t as easy as what they are for residential properties. And when something is available, it may just be too large for your needs as well. At that point, you may start to consider whether there is any point in joining up with others, effectively sharing the space. On paper, this seems like a very good idea. 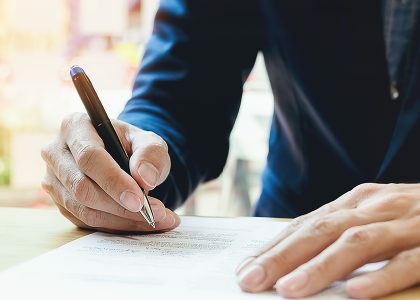 However, many lease contracts have exclusive use clauses on them, which means there clearly is a point to be made for not sharing your space as well. This leaves you with a conundrum. Should you forego on the exclusive use clause so that you can find a building? Or is it a better idea to keep looking and trying to find something for yourself? The reality is that you need to find your own place. 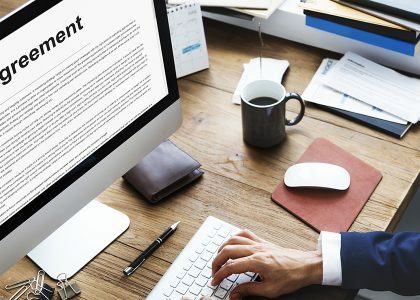 Even if you and the other businesses using the premise are in no way in competition with each other, there are some other significant issues that you would have to overcome. Let’s take a look at some of those particular issues. First of all, every company has its own unique company culture. Wikipedia defines organizational culture as having to do with the “behavior of humans within an organization and the meaning that people attach to those behaviors.” Company vision, values, norms, systems, symbols, language, assumptions, beliefs, and habits. When you join two businesses within a single premise, you are cohabiting, and there will be many things that you have to think about. It is all about the little details in this case. For instance, can people bring their pet to work, eat at their desk, use the internet for personal things, wear informal clothing, and so on? You also have to think about employee benefits, like flexible working, childcare facilities and more. And then there are the business operations, such as whether visitors can come into your office, whether meeting spaces are required, whether staff members need to share spaces or have private offices, and more. There are hundreds of things that you could get into conflict over, and even a single conflict could mean the end of a business relationship. Our country is a very big country, and your geographical location is not all that will drive your opening hours, but also your target market. You need to make sure that you are open for business for the people you actually expect to deal with, which may mean starting very early and/or working very late. Another issue is whether your business runs nine to five on weekdays, or whether you also intend to work weekends. If your hours differ tremendously, you could get into disputes over who pays for what as well, as the possibility that one of you may use the utilities in the building more than the others. Security is a huge issue, regardless of what type of business you have. One key element is the security of your network and computer system. You may have very different needs on that because of the various data protection laws. There is a difference, for instance, between how documents relating to people and their emotions and feelings have to be stored (for instance if you are a counselor), and how customer data has to be stored (for instance if you are a retailer). Another key factor is your electronic security. Security systems have to be fit for purpose, and you may once again find yourself in a position where one of you has to pay for something that they don’t need. An added difficulty is that, if you share space, you must be able to trust the staff members of the other organization around your business belongings, particularly if there are different opening hours. When you first start renting a new office, it always seems huge, and you will feel like there is plenty of space for everything. However, things can quickly start to pile up. There will be desks and cupboards, filing systems, and more. Businesses, so long as they are growing, also constantly find themselves needing more space. If your business grows more quickly than the other, you may find yourself needing more space, which is taken up by the partner company. This could, again, lead to a significant problem. If you do decide to go ahead with sharing your space, you must make sure that you have an official, legal, written agreement. This should discuss all the terms that you have agreed upon in terms of utilities, term, rent, security, expenses, and more. One element that is particularly important is what will happen to you, should the other business default on their lease payment. It is simply impossible to have a workplace without conflict. The five points above show just some of the many things you could end up in conflict over. This could be particularly worrisome if you intend to share a business space with a friend, as that could mean the end of a friendship. Prepare for conflict and have agreements in place on how to deal with them as well. The final element to think about is identity. If you share an entrance and reception area, for instance, then how do outsiders differentiate between the two businesses?